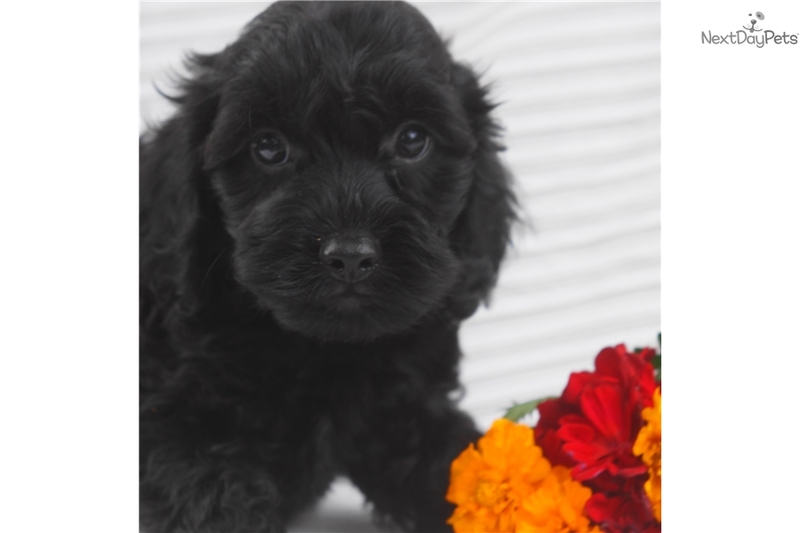 This Cockapoo nicknamed Jason sold and went to a new family. JASON IS A VERY HANDSOME BLACK F1 COCKAPOO. 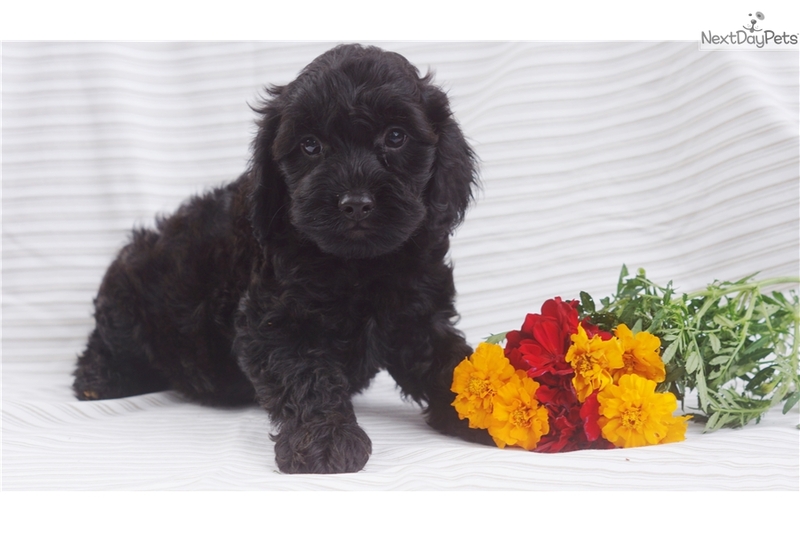 MOM IS CHOCOLATE COCKER SPANIEL AND DAD IS MINI POODLE. 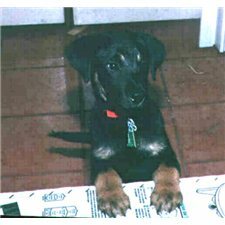 PUP IS VERY PLAYFUL AND LOVING, VERY SOCIALABLE. PLEASE VISIT MY WEBSITE AT WWW.LOVABLEPUPS.HOMESTEAD.COM TO SEE THE MOM AND LITTER. PRICE INCLUDES PA SALES TAX.